Thanks to our clients, Davis & Hodgdon is thrilled to present "tax season donation" checks to two local organizations! As our clients are aware, each year the firm presents tax season donations based on the # of tax returns picked up by our clients (versus having us mail it to them) and on the # of client satisfaction surveys completed. 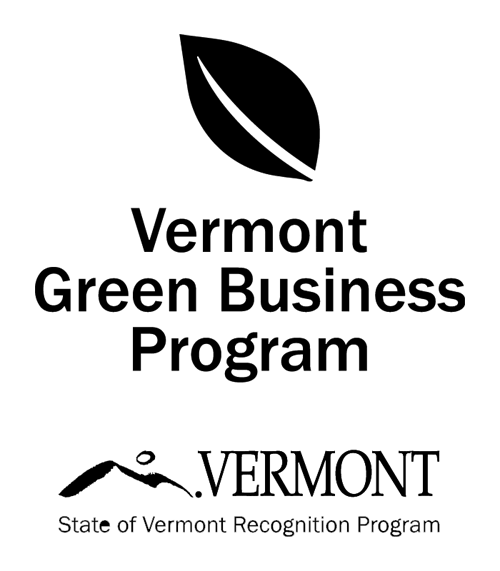 This year we are splitting the total $1,260 raised between an organization in each of our office locations in Rutland and Williston, Vermont. Rutland County Humane Society ($630) and the firm's "Signature Partner", Mercy Connections ($630). In addition, 3 clients who completed our online satisfaction survey were randomly selected to receive Amazon gift cards. Congrats to the following winners and many thanks to all of our client's who participated in our annual donation initiative! 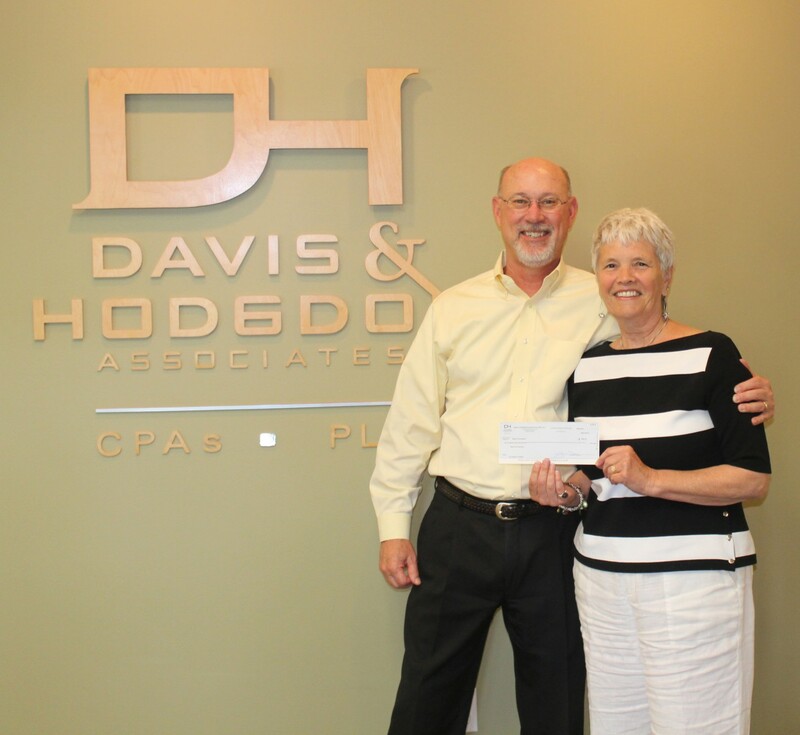 John Davis (left), Managing Partner, Davis & Hodgdon, presents $630 to Dolly Fleming, Mercy Connections. 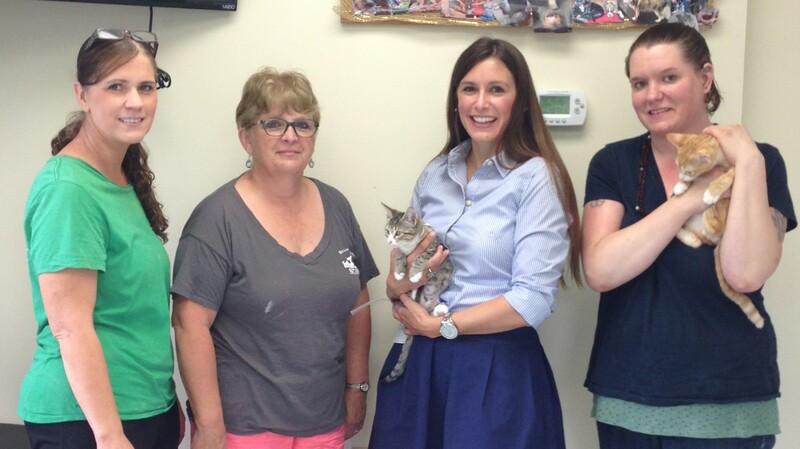 Mandy Bradley (3rd from the left), Partner, Davis & Hodgdon, presents $630 to the Rutland County Humane Society.